Majorca offers holidays that will satisfy sun-lovers, beach-goers, party animals, and culture vultures – in short, there’s something for everyone. 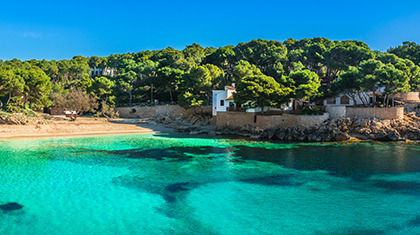 Across Majorca, the largest island in the Balearics, you’ll discover a warm climate and glorious scenery, historic architecture and tempting places to eat, and soothing days leading into vibrant nights. Whether you are travelling with your family, your partner, or simply solo, Majorca is the perfect sun-kissed holiday destination. 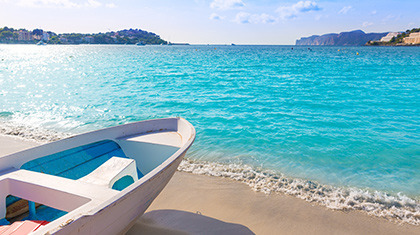 The beaches are some of the whitest and most picturesque in Europe, and the tapas restaurants and waterside bars provide delicious Mediterranean cuisine. You’ll also find dripping-wet fun in the water parks and food for the soul in the museums, galleries, quaint towns, secret coves, and majestic mountain scenery. One look at Alcudia’s stunning 7-mile stretch of white-sand beach show why it achieved its Blue Flag status. Visitors flock to Alcudia’s coastline to both relax on the beach and take part in the water sports, before an evening spent in one of the resorts many chilled restaurants, bars, or nightclubs. 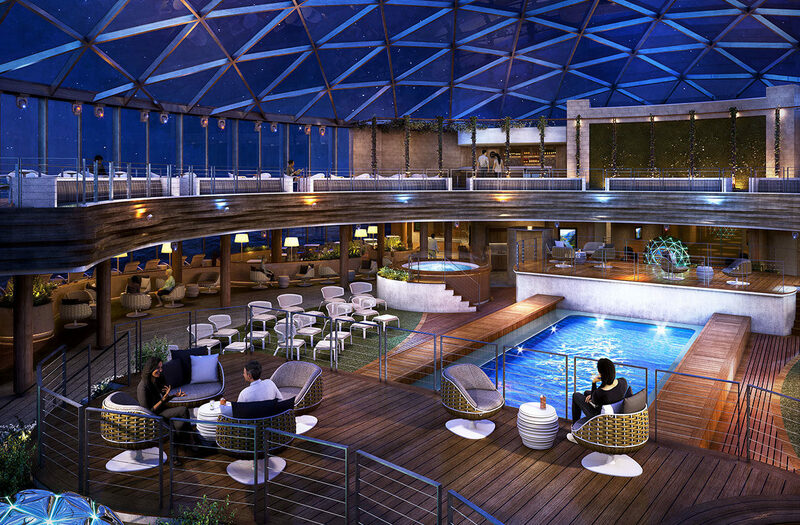 Magaluf is known for its wild nightlife, but there is far more to this beautiful resort than intense nightclubs and partying. The white sandy beach is at least as popular as the lively Magaluf strip, and you’ll also find waterparks and water sports to cool down in during the bright, warm weather of the Spanish summer. Palma Nova has grown from a small, purpose-built visitor’s spot into an exciting commercial centre that is almost like a less exuberant sibling to Magaluf. This purpose-built holiday resort has developed over time, but you’ll still fall for its charming traditional villages and fine scenery that are untouched by modern times. Cala Millor’s beautiful seafront promenade runs the stretch of the resort’s beach, all the way to Sa Coma. The resort’s huge range of shops, bars, and cafes runs parallel to the seafront, offering visitors everything from boutiques to tapas bars, which are less common across much of Majorca. We know that you’ll find your own exciting list of things to do when you visit Majorca, but we’ve taken our time to recommend some of our favourites below. Enjoy! Must visit – Majorca is a haven for history buffs, foodies, party animals, and families looking to soak up the sun rays on the beach. Visit Palma de Majorca, the island’s capital city, for its trendy bars and restaurants, shopping boutiques, and the historic Casco Antiquo area, or the Old Town as it’s known. There’s always Alcudia’s award-winning beach, Sa Coma’s stunning 200-hectare nature reserve Punta de n’Amer, the excellent seafood restaurants of Cala d’Or, and the famously colourful nightlife of Magaluf’s pulsing clubs. Families and 20-somethings alike will find endless activities to enjoy across Majorca. Family fun – As well as the postcard-perfect beaches and crystalline ocean to enjoy, families will find that Katmandu Park is one of the best family attractions in Majorca. There’s a world of imagination to enjoy here, where the children can enjoy soft play and adventurous attractions to entertain throughout the day. You may also want to visit the Palma Aquarium’s 700+ different marine species, and for families with older children who like exploring, Alaro Castle is an ancient, partly ruined castle looking out from an outcrop to the sea. Natural attractions – Majorca is home to some of Europe’s prettiest coastal scenery and countless lovely natural attractions. The spectacular Arta Caves is a network of underground caverns that was once used by pirates and smugglers, and you can take a guided tour complete with special effects. If you prefer staying firmly above ground there’s the S’Albufera nature reserve that is home to hundreds of different species of protected wildlife, or you can take an unforgettable sailing excursion to catch sight some of Majorca’s resident dolphins. Food and drink – Meals in Majorca are generally hearty and meaty dishes. Try the famed coca de patata, which is a sweet bun made with potato flour, or the delicious mixed grilled fish and seafood platter, the parillada depescado. For dessert, sample the delightful ensaimada, a coiled spiral of cake, perhaps with a glass of herbes de Mallorca, the island’s aromatic liqueur. If you feel like treating yourself, Palma de Majorca’s Marc Fosh creates exquisite Mediterranean dishes for a comparably reasonable price, while budget-friendly places like Port d’Alcudia’s The Boat and Anchor and Palmanova’s Muell3 are delicious. Night life – You’ll find an eclectic mix of bars and clubs to enjoy in Majorca, which cater for just about every taste and budget. If you’re looking for lively partying, hotspots in Palma, Magaluf, Port d’Alcudia, and the marinas will satisfy with their buzzing atmospheres and vibrant music. Alternatively, if you’d prefer a more relaxing evening out, try south-west Majorca’s sunny beach bars or the trendy and sophisticated clubs and restaurants of Alcudia Bay and Playa de Muro. Do you speak English? = ¿Que parla anglès? I’ve failed [literal translation is “I’ve drunk oil”] = He begut oli. 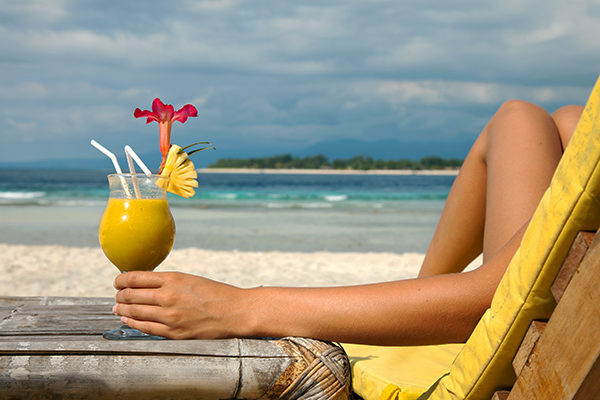 Staying safe - Majorca is generally a very safe place to holiday, but it’s always smart to be aware of how to stay safe where you are visiting. The high temperatures mean that you should take good care of your skin by covering yourself in sunscreen and taking advantage of the shade, even on cloudy days. Try to carry a bottle of water with you wherever you go, to help you stay hydrated and also in case the local water isn’t as clean as you are used to back home. Tenerife, Costa Dorada, Corfu, Cyprus, Mexico.